Driving home yesterday afternoon I looked up into a beautiful blue sky and saw a gorgeous half Moon. She rose at 1:42pm (ET). Today she’ll rise a little later, 2:18pm, only a few minutes before she enters her Gibbous phase. Each day she’ll wax a little fuller, reaching her full potential on the 13th. This phase reminds me of days spent cramming for exams back in college. It’s time for final preparations before the big Full Moon reveal. Now is when we ask ourselves: what have I missed, what is weak, what is strong? The Moon is in Taurus Saturday and Sunday. Slow down. Take your time. Get comfortable with your feelings and your hunches. Security and tradition matter. Endurance plays a role in the things we do now. Chew things over before making major decisions. 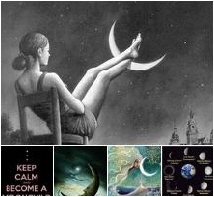 Early Monday morning, the 12th, the Moon moves into Gemini. Comfort, security, endurance, and tradition are replaced with a need for diversity and adaptability. Restlessness disturbs comfort and puts us on a path of new discovery. Remember cramming for those exams and discovering you had missed something important? You cram as much knowledge as you can into the last few remaining hours before the big test. 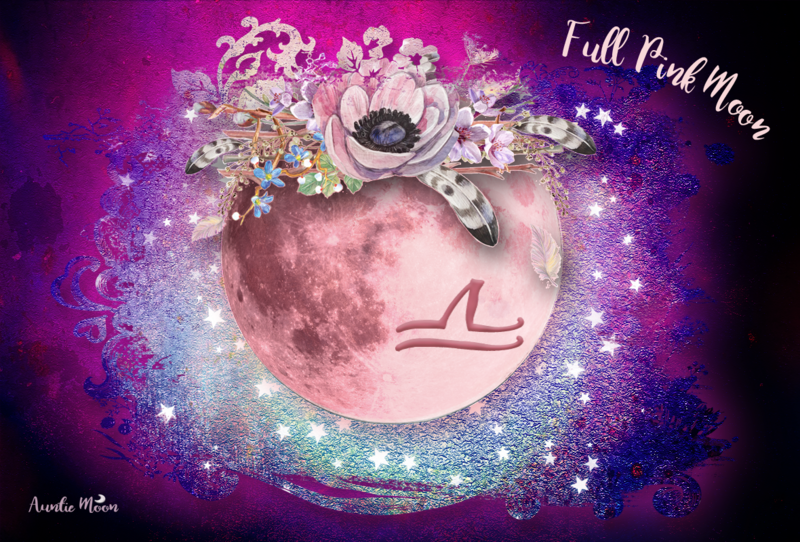 That’s Gemini filling the last few remaining hours before the Full Moon. The temptation may be to head off in too many directions. Learn as much as you can without losing all focus.